Air Contractors is delighted to announce that we have been shortlisted for the 2015 Aviation Industry Awards in the 'Aircraft Operator' category. 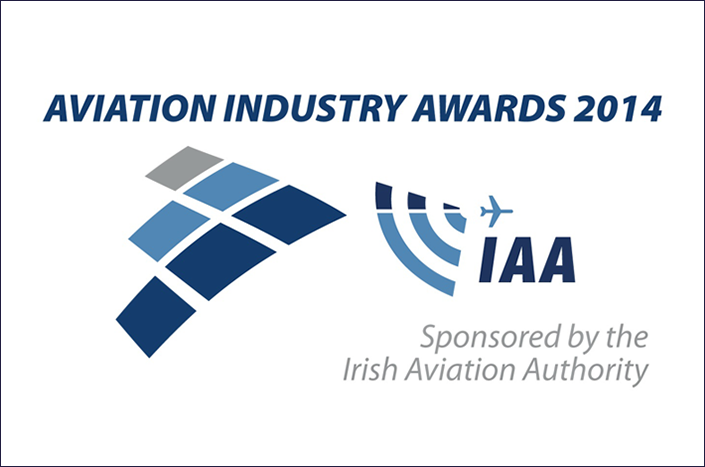 These Awards are sponsored by the Irish Aviation Authority (IAA). Winners will be announced at the awards ceremony on Thursday, May 28th at the DoubleTree by Hilton Hotel, Burlington Road, Dublin 4. The awards ceremony will be attended by the Minister for Transport, Tourism and Sport, Paschal Donohoe, TD and key figures in the Irish aviation industry. Richard Curran, presenter Dragons’ Den, journalist and broadcaster, will be the Master of Ceremonies.